Hint, it’s about way more than energy efficiency. 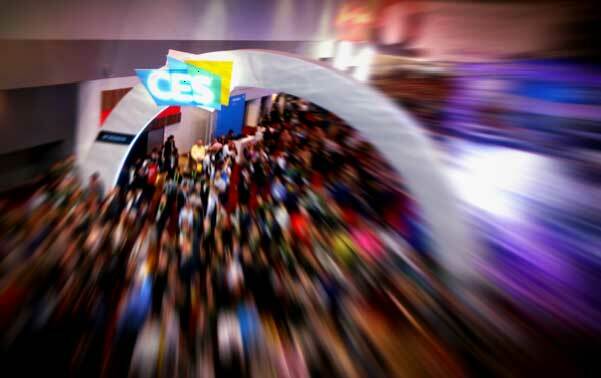 Over 188 thousand people attended CES this year. The giant consumer electronics show continues to evolve to meet the changing demands of consumers along with the channels being used to sell and service them. This is particularly true in the area of IoT and the Connected Home, two areas that continue to drive innovation and disruption. If you have been around the tech world for any amount of time, you have heard of software as a service (SaaS).